Will FASB provide relief from reporting taxes under the new law? With all the changes ushered in by the Tax Cuts and Jobs Act (TCJA), you might be concerned with how the new tax law will affect your company’s financial statements. You’re not alone, as this remains a highly debated subject among many CFOs, audit boards and CPAs. The Securities and Exchange Commission (SEC) issued relief in late December that will help public companies report the effects of the changes. Several weeks later, the Financial Accounting Standards Board (FASB) unanimously agreed to follow suit. We await further clarification from FASB, but below we’ll share the extent of what we know thus far. Under current U.S. Generally Accepted Accounting Principles (GAAP), companies must adjust deferred tax assets and liabilities for the effect of a change in tax laws or tax rates. 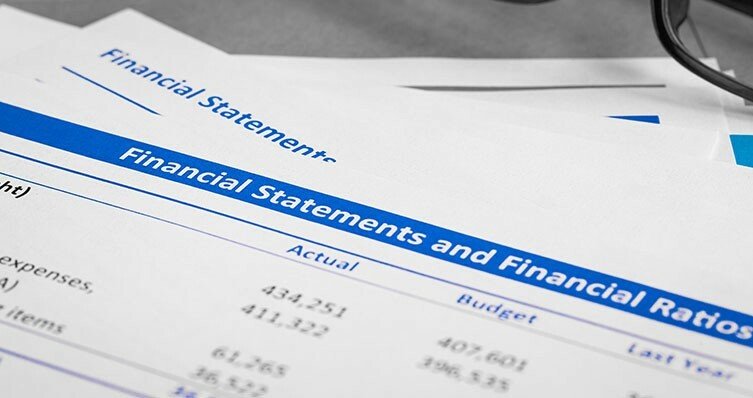 On the income statement side, the adjustment is included in income from continuing operations. The guidance applies even in situations in which deferred tax liabilities and assets are related to items presented in other comprehensive income (OCI), such as pension adjustments, gains or losses on cash flow hedges, and foreign currency translation adjustments. While changes to tax laws aren’t an uncommon occurrence, they typically aren’t as sweeping as the measures called for by the TCJA, which delivered the most significant overhaul of the tax code in 30 years. Because the TCJA officially became law before year end (Dec. 22, 2017), calendar-year businesses must incorporate the effects of the changes into their 2017 financials — even though most provisions don’t go into effect until tax years beginning after Dec. 31, 2017. The effects of the TCJA measures may be difficult to estimate, especially for companies with international operations and those with significant deferred tax assets and liabilities on their balance sheets. Private companies and not-for-profit organizations can analogize to the SEC’s Staff Accounting Bulletin (SAB) No. 118, Income Tax Accounting Implications of the Tax Cuts and Jobs Act. This guidance allows companies to use “reasonable estimates” and “provisional amounts” for some line items for taxes when preparing their fourth-quarter and year-end 2017 financial statements. It also explains the types of disclosures that must be made in the financial statement footnotes. Taxes paid because of the new “deemed repatriation” tax, which calls for a one-time tax on overseas earnings, don’t have to be discounted. Alternative minimum tax (AMT) credits that become refundable don’t have to be discounted for amounts refundable. The FASB Staff Q&A, Whether Private Companies and Not-for-Profit Entities Can Apply SAB 118, clarifies that, even though SEC SABs apply directly to only public companies, a private company or a not-for-profit entity voluntarily applying SAB No. 118 would be deemed in compliance with U.S. GAAP, provided that 1) all relevant aspects of SAB No. 118 are applied in their entirety, including the required disclosures, and 2) a statement that SAB No. 118 has been applied is disclosed as an accounting policy. On Jan. 18, the FASB also released a proposal to relax a provision in Topic 740, Income Taxes, so the effect of the new corporate income tax rate on future tax payments and credits on items a business records in OCI won’t affect the net income reported on an income statement. Banks and insurance companies that hold large volumes of available-for-sale securities that get recorded in OCI were especially concerned about implementing this provision. They raised concerns to the FASB that using net income to record the effects of the new corporate income tax rate on deferred tax assets and liabilities could have a significant — and misleading — effect on their finances. 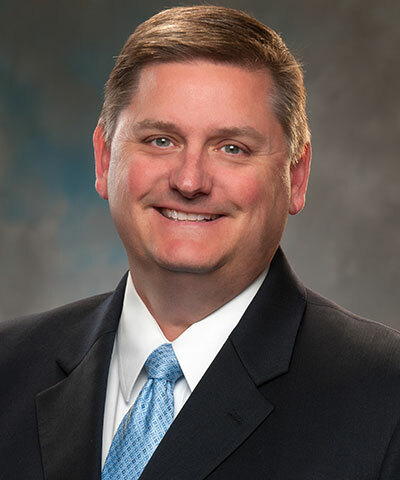 “We know now many community banks where, if nothing changes, their earnings for 2017 will be all but wiped out because of this,” said Independent Community Bankers of America Vice President James Kendrick, who supports the FASB’s recent decision. Proposed Accounting Standards Update (ASU) No. 2018-210, Income Statement — Reporting Comprehensive Income (Topic 220): Reclassification of Certain Tax Effects From Accumulated Other Comprehensive Income, would require a reclassification from accumulated OCI to retained earnings for the so-called “stranded tax effects” resulting from the reduction in the corporate income tax rate. The amount of the reclassification would be the difference between the historical corporate income tax rate and the newly enacted 21 percent corporate income tax rate. Base erosion antiabuse tax (BEAT). Under the TCJA, companies must pay the newly enacted BEAT if it’s greater than their expected tax liability. The BEAT is similar to the now-defunct AMT, and it’s designed to be an incremental tax ensuring that a business can never pay less than the statutory rate. Some groups asked the FASB whether deferred tax assets and liabilities should be measured at the regular tax rate or the lower BEAT tax rate if the business expects to owe the BEAT in future years. The FASB said that, similar to how Topic 740 treats the AMT, no business can predict whether it will always be subject to the BEAT, so the effects of the tax should be recorded in the year it is incurred. Global intangible low-taxed income (GILTI). The TCJA includes a GILTI provision, which imposes a tax on foreign income in excess of deemed returns on tangible assets of foreign corporations. In general, this income will be effectively taxed at a 10.5 percent tax rate less foreign tax credits. These issues aren’t expected to result in standard-setting action from the FASB. Instead, the FASB has posted an informal question-and-answer document on its website to address concerns. The FASB plans to act swiftly to resolve remaining questions about how the TCJA will affect financial reporting. It opened Proposed ASU No. 2018-210 for public comment for an unusually short 15-day period, which is the shortest time interval allowable by the FASB’s due process rules. FASB staff also plans to release additional question-and-answer publications on their website while companies continue to work through TCJA-related issues throughout 2018. Please reach out to us if you have any questions about financial reporting developments in the wake of tax reform.